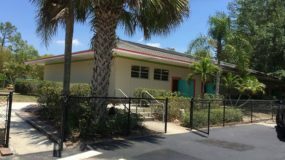 We need your support to purchase our Masjid! 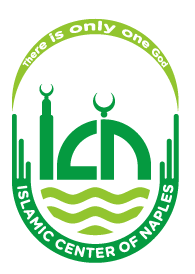 Find more information about Islamic Center of Naples. 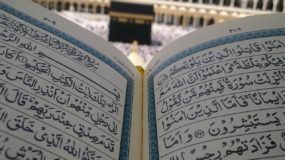 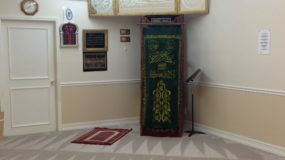 Qur'an classes are now held at the Islamic Center of Naples. 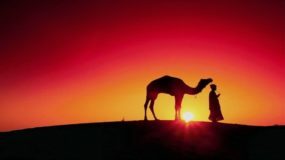 Please click here to send us your message or inquiry. 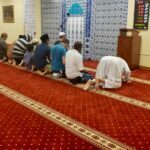 This mosque runs on donations and is supported by people like you.